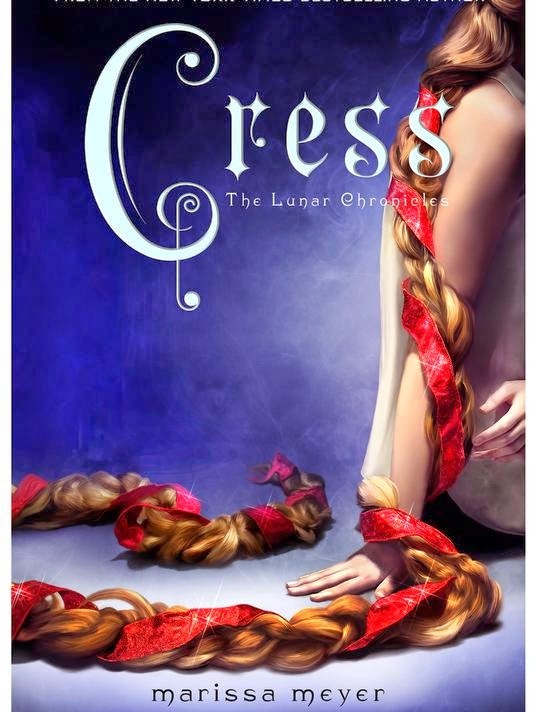 Today, you can read my review of Cress by Marissa Meyer over @ Dear Author. This is the third in Meyer's fun scifi fairy tale series, the Lunar Chronicles, and I fully expected to love it. Stop by and see if my expectations were met and let me know what you thought if you've read this book or the others in the series!